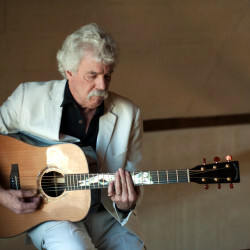 Steve Herzog ~ "Words & Music", WHUS, 91.7fm, interviews Tom Rush in preparation for his April 13, 2019 performance at The Packing House, Willington, CT. A Benefit Concert for the Eastern Connecticut Center for History, Art, and Performance (EC-CHAP). Special Note: EC-CHAP is privileged and honored to host an intimate performance with folk legend Tom Rush at The Packing House! Tom will be joined by singer/songwriter and multi-instrumentalist Matt Nakoa. 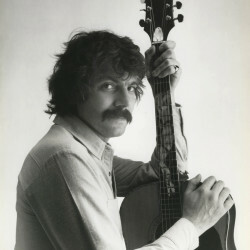 Tom Rush has always been favorite musician of ours, and a major force in the evolution of folk era of the 1960’s. Two shows will be offered on April 13th - An afternoon concert beginning at 3:30pm and an evening performance at 7:30pm. Regional folk/bluegrass band, “Horizon Blue”, will open for both shows. 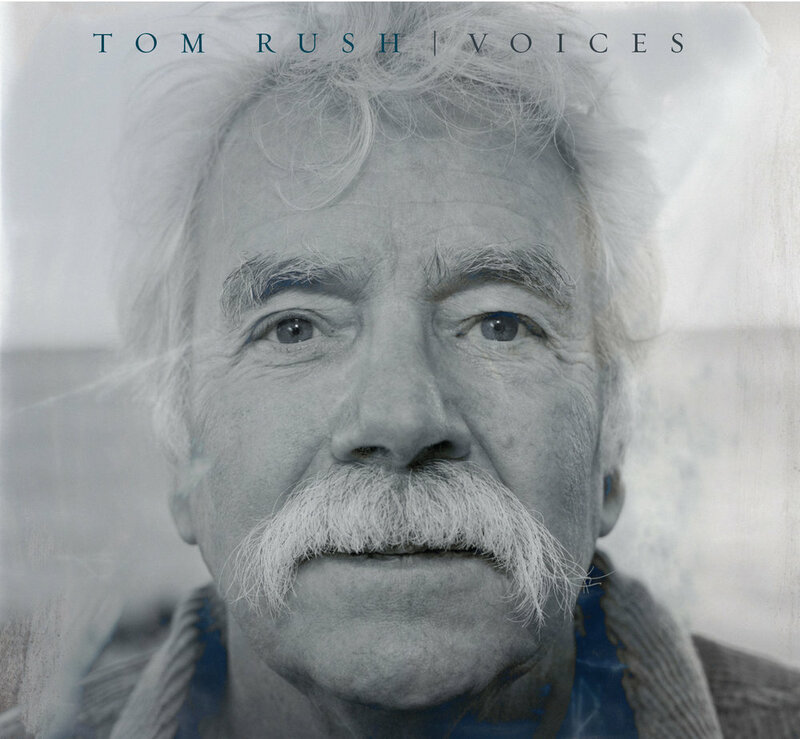 Tom’s newest album, “Voices” released in 2018 was recorded in Nashville and produced by Tom's Club 47 pal, Jim Rooney. Tom will be joined by singer/songwriter and multi-instrumentalist, Matt Nakoa (see more about Matt below). HORIZON BLUE is a favorite at museums, libraries, festivals and cultural events. 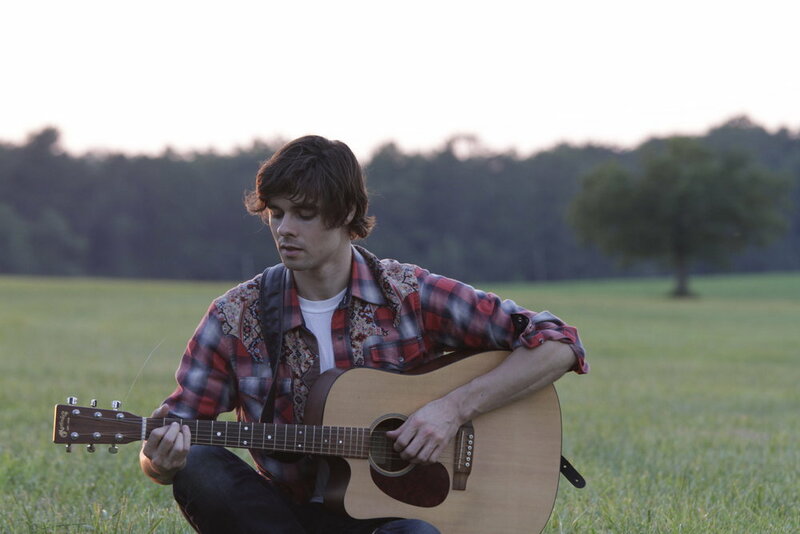 Horizon Blue's music is best described as Contemporary Americana - a blend of folk, bluegrass, country, blues and rock. We play a variety of instruments including guitar, mandolin, ukulele, electric and upright bass, dobro, strum stick, bongos, and flute. Some concert attendees have said the stage looks like a music store because of the variety of instruments. Monique's songwriting credits include a charting international release in England, Germany, and Japan. Monique was a co-writer for The single "LOOK LOVE IN THE EYES" performed by Mark Free on the album "A Long Way From Love." This record received the number two spot for the album of the year in the British publication "Rock Report." Currently Horizon Blue is recording a new CD release.